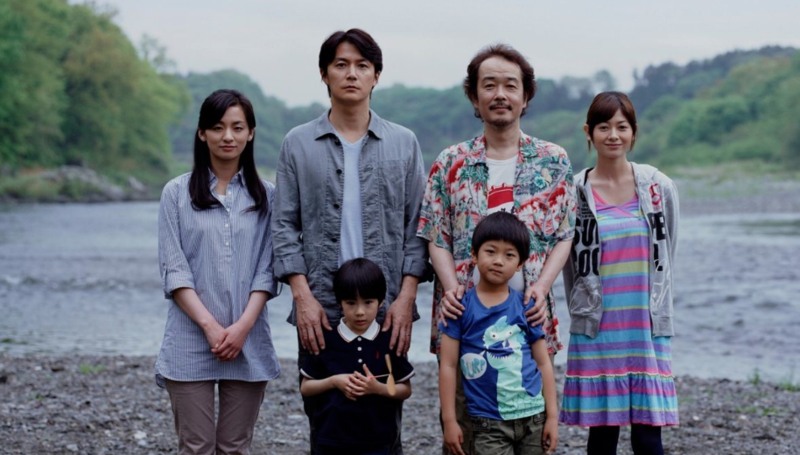 Kore-Eda returns to the subject of parents and children in this tenderly beautiful paean to paternity, which sifts gently through issues of nature and nurture. Two baby boys are swapped at birth and raised by families of differing social status. They’re now faced with the heart-breaking prospect of having to exchange their six-year-olds in whom each family has invested so much energy, ambition and love. Kore-Eda’s facility for casting and directing young performers is hugely impressive. A rich, subtle and rewarding drama.